Yet another free agency without a big splash by the Dallas Cowboys. What a surprise. 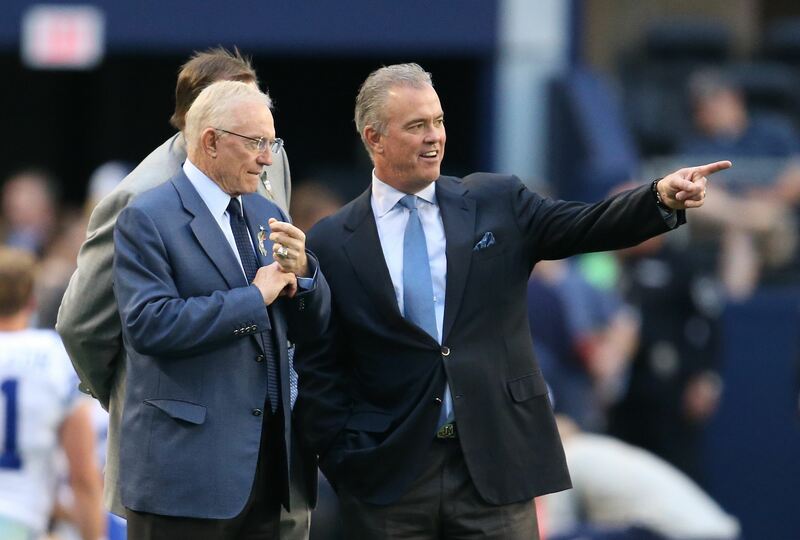 Despite entertaining Earl Thomas rumors for a long, long time, the Cowboys' front office has stuck with its philosophy of not overpaying free agents and building the team mainly through the NFL Draft. However, they've actually had some pretty good signings over the last few days that will really benefit the Cowboys when the season comes around. They've done so with inexpensive free agents who will contribute at a high level on their respective positions. Sure, top free agent signings are fun. But many times, they end up backfiring to teams for spending so much money in one single player. At the end of the day, the Cowboys' way has gotten the team three NFC East Championships since 2014. Many factors come into play, but their team building philosophy can't be as bad as many claim it to be. The most recent acquisition came in form of former Cincinnati Bengal and Minnesota Viking Safety George Iloka. The Cowboys had a desperate need at the defensive backfield and finally they've done something about it. On a heavy safety market, the Cowboys sat tight while watching the top free agents get top contracts around the league, including Landon Collins' record breaking deal with the Washington Redskins. Now, they've gotten a guy who can play both safety positions. I'll be surprised if he doesn't take Jeff Heath's job. He's played as a free safety most of his career but being a good tackler, he should do a good job in the box. Iloka will also shine on special teams in Dallas. So far, my favorite signing may be that of former Green Bay Packer, Randall Cobb. The Cowboys had an important need at the wide receiver position despite counting with Amari Cooper and Michael Gallup leading the room. 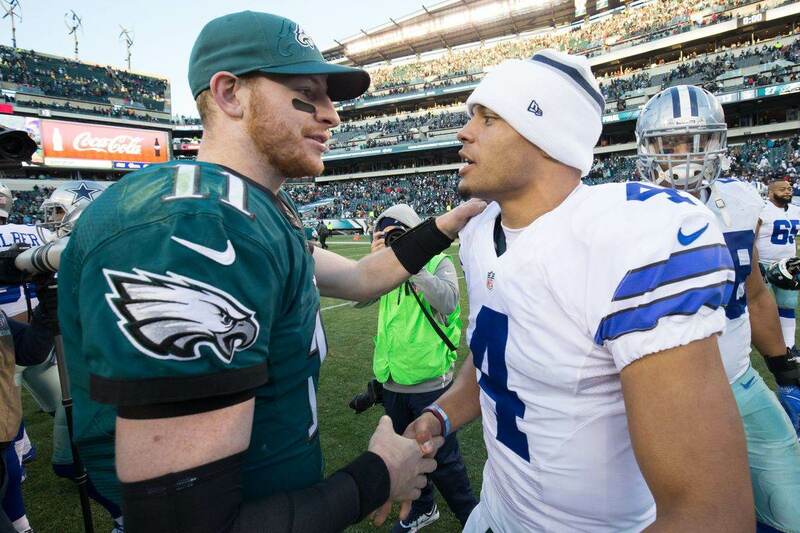 Cole Beasley is a tough guy to replace and although Cobb may not be a better slot receiver than him, he certainly has the experience and the skill set to be a starting slot WR. What's more, he'll only cost the Cowboys five million while Beasley got a four year deal with which he'll earn $17M over the first two years. Cole Beasley will be missed, but the good thing is the front office did a pretty good job at filling the concerning hole on offense. Cooper, Gallup and Cobb are definitely not a bad starting trio to have. Other under the radar moves will also help the Cowboys. Kerry Hyder may not be a well-known in the NFL but he'll surely contribute to this defensive line as a rotational player. Hyder had eight sacks in 2016 with the Detroit Lions before suffering an Achilles injury in 2017 and dealing with a scheme change last season. Hyder will surely be happy about being back to a 4-3 defense in Dallas. Christian Covington was another overlooked signing. Covington will help on the interior of the defensive line and although he'll likely not be a starter, he'll be an important piece in the rotation for a very reasonable contract ( also a one-year deal). 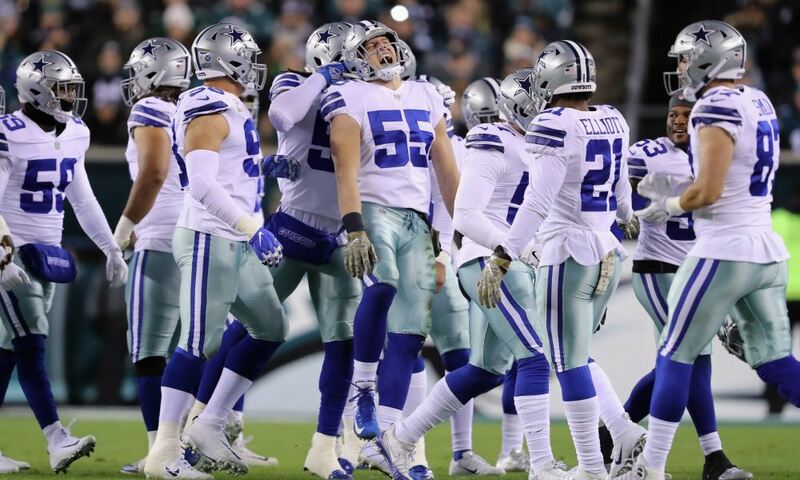 For a football team that's constantly criticized for not being active in free agency, the Cowboys have done something at pretty much every position where they need help. Safety, defensive end, defensive tackle, wide receiver and tight end have all been addressed this offseason prior to the NFL Draft. This will give them great flexibility in April and could lead to a pretty good "best player available" strategy. Now granted, there are still concerns regarding the young "to be extended" group of players. DeMarcus Lawrence hasn't reached an agreement with the Cowboys and will continue to postpone surgery until he does. 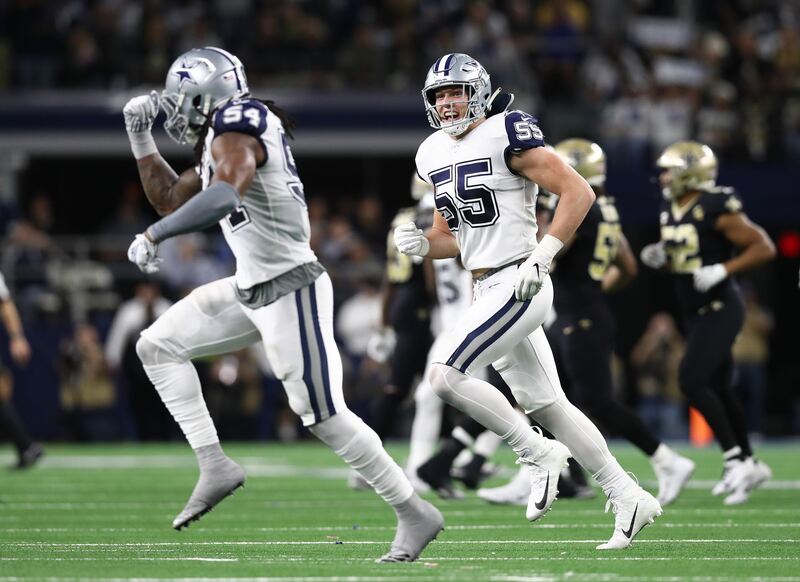 If the front office doesn't strike a contract with the star pass rusher, it won't be possible to consider this offseason a good one no matter what happens. Dallas can't let him leave. In the meantime though, they've had a pretty quiet yet successful March. And they're not done yet. Robert Quinn could end up wearing the Star if a trade with the Miami Dolphins does end up taking place. We'll see if the Cowboys continue to build on an already pretty good free agency. Tell me what you think about "Cowboys Have Had Quiet, Yet Successful, Free Agency" in the comments below, or tweet me @MauNFL and let’s talk football! If you like football and are looking for a Dallas Cowboys show in Spanish, don’t miss my weekly Facebook Live! show, Primero Cowboys!